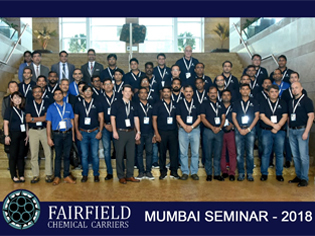 Fairfield Chemical Carriers organized its 1st Officers Seminar on 12th November 2018 at the Grand Hyatt Hotel, Mumbai. Attendance included officers from our sailing fleet, Anglo Easter technical, marine teams and FCC staff. 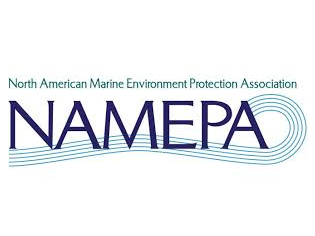 Fairfield is committed to active participation in the advancement of its sailing staff to develop a motivated crew pool and deliver superior performance and safer ships. We are pleased to announce that Fairfield Chemical Carriers South Africa, a joint venture between Fairfield and Thembani Shipping (Pty) Ltd. has been established and is now conducting operations. 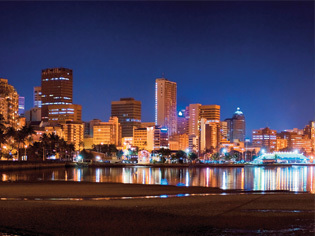 The company, based in Durban, aims to provide customers in South Africa, and all throughout the region, with superior commercial and operational solutions. Local hands-on expertise, combined with the global resources of Fairfield group, ensures delivering the highest level of service to our customers.